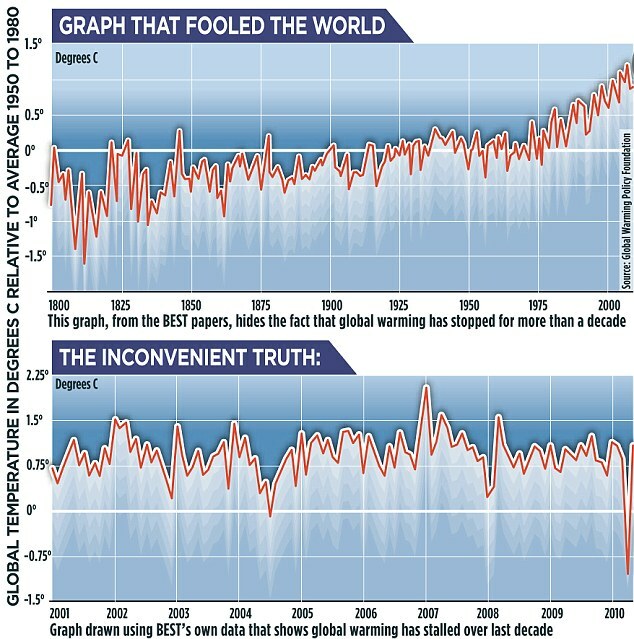 Mail on Sunday By DAVID ROSE 30th October 2011 It was hailed as the scientific study that ended the global warming debate once and for all – the research that, in the words of its director, ‘proved you should not be a sceptic, at least not any longer’. The Mail on Sunday can reveal that a leading member of Prof Muller’s team has accused him of trying to mislead the public by hiding the fact that BEST’s research shows global warming has stopped. 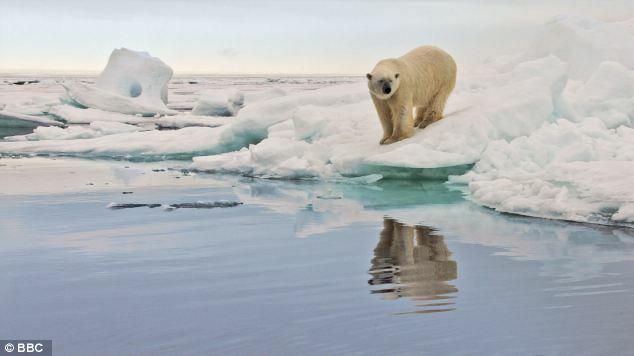 Prof Ross McKitrick, a climate statistics expert from Guelph University in Ontario, added: ‘You don’t look for statistically significant evidence of a standstill. Prof McKitrick added: ‘The fact is that many of the people who are in a position to provide informed criticism of this work are currently bound by confidentiality agreements.